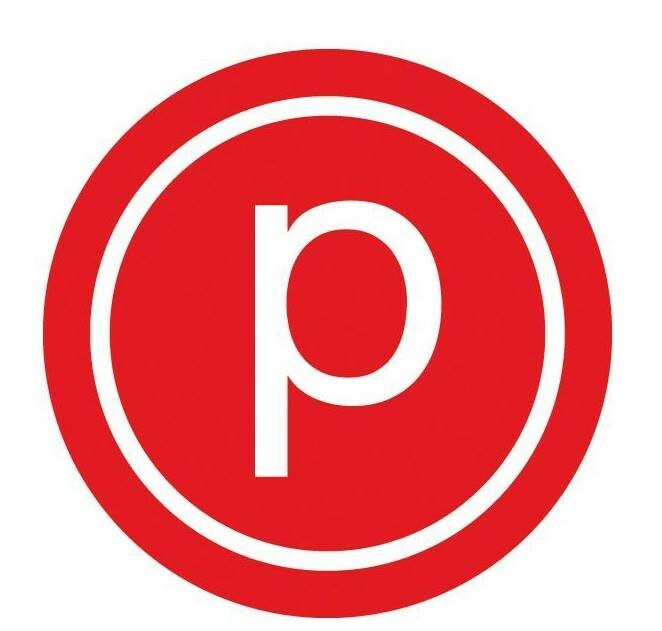 This class integrates traditional Pure Barre positions with more dynamic movements in order to elevate your heartrate consistently for 45 minutes. If you are a current PB client, you’ll notice that this class focuses less on isolations and more on total body movement with added weight at times to help us increase the heart rate. Really fast cardio. Not gonna lie... I was dying lol! ...But Im glad I went.